If you are looking for a "Website Design in Wheaton, IL" IBD is your go-to team. We are graphic design, marketing and creative solutions firm based in Glen Ellyn, Illinois. Company was established in 2006 and have strengths in visual marketing, web development, graphic design, interactive solutions and branding. We design effective and creative materials from concept to completion. 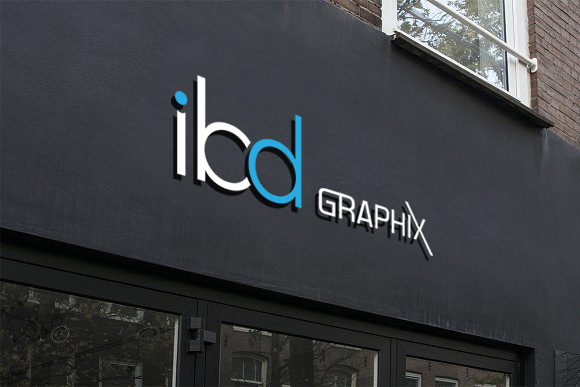 The staff at IBD Graphix has over 20 years of experience in visual marketing and have been creating websites since 2000. Our objective is to approach each project with a new perspective and to separate our clients from their competition. We are focused on customer service and will ensure complete customer satisfaction.